People have their notions of what would be a romantic getaway. Some of these ideas live up to the hype such as taking a long walk along the Seine with that special someone in Paris. Sitting by the fire at a Swiss chalet also does not disappoint, neither does sitting beside the ocean on a beach in Hawaii. But people do have to be careful about these things. Sometimes the actuality does not live up to the vision. Attending a wine-tasting event comes to mind as couples are surrounded by drunkards who decided to take advantage of all the wine they would have the opportunity to ingest. Avoiding these types of disasters is what this guide is all about. When travelling to Italy, a popular place to stop for a long visit is Venice. 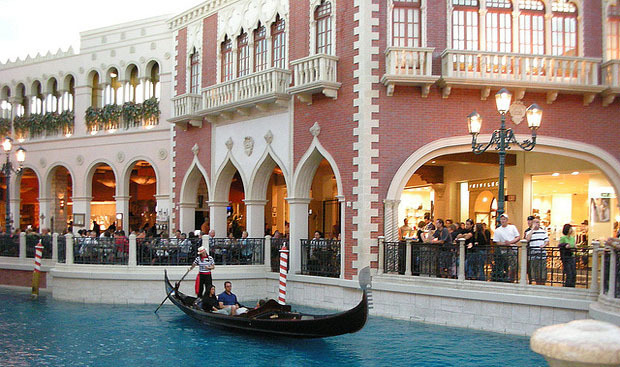 People have the idea that this will be highly romantic because of the gondola rides. In actuality, the gondola rides are less romantic than they are disappointing. Even gondolas can be involved in traffic jams, and the fumes that people will be subjected to will keep this ride from being something they would want to write home about. In contrast, a better suggestion would be to visit Cilento Coast. This coast has a beach that will be much less congested than anything found in Venice, and it will add a romantic atmosphere where it cannot be found in a bigger city. The restaurants offer a place to have a quiet, amorous dinner that will not cost a fortune as it would at the fancy restaurants in Venice. In the Caribbean Islands, St. Lucia hotel rooms always seem to be exposed to the elements. Photographers make it a habit of exhibiting the rooms with their doors wide open. It leaves people looking for a charming vacation with the impression that the weather is inviting, but the reality is something completely different. With the doors opened and inviting they also can welcome in creatures that couples would not particularly enjoy; the sight of the bugs that inhabit the islands while enjoying a bubble bath with their significant others does not particularly appeal to most people. 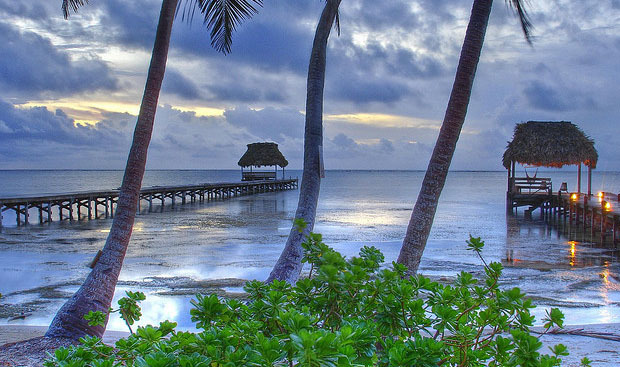 The alternative would be to visit Ambergris Caye in Belize. The accommodations have enough of a tropical vibe to take people out of their ordinary lifestyles, but they also keep the unpleasant parts of nature outside with windows. People will still be able to see the hammocks, the huts and palm trees that they would expect from a tropical paradise, because these are props that lend an adventurous feel to their trip. A Napa Valley wine-tasting will leave some people with a bad taste in their mouths as has been described above. These vacations will disappoint, but the alternative is to go to a place that has not become mainstream. Such a place can be found in Oregon, and it is called Willamette Valley. Here couples will find the same types of vineyards and farms as they will in Napa Valley, but they will not find the crowds. An added bonus is that this is where one of the best grapes for wine-making, the pinot noir, is grown. Bali has become a popular place for tourists, and this is the reason to avoid it. Old Bali offers those who are looking for an enchanting vacation the chance to find exactly that. Located to the east, couples who arrive in Old Bali will be treated to coconut trees and the typical sights of Bali such as the famous water palaces. This area also offers couples the opportunity to take a romantic kayak ride on the water in the moonlight. Zac the author of “How to enjoy a romantic getaway” is a travel write offering his expertise on budget travel. For romantic getaways Zac recommends various holiday deals and romantic cruises if you want something unforgettable.